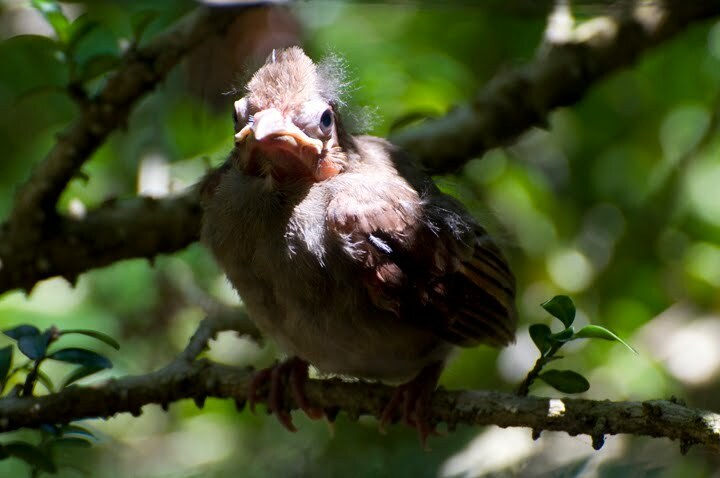 Nature Reporters: The baby cardinals "flew the coop"! I was getting ready to go to my friends' daughter's house to take photos of her new baby when I got sidetracked by the sound of Cardinals chirping outside. I opened the front door and saw this little guy sitting on the branch of one of the boxwoods near the front door. He (she?) sure grew fast! I'm not sure where the second baby is, I hope it is OK! I enjoyed taking photos of my friend's 2-week old grandbaby. Today was the first time she had kept her eyes open for so long! She really cooperated for me! 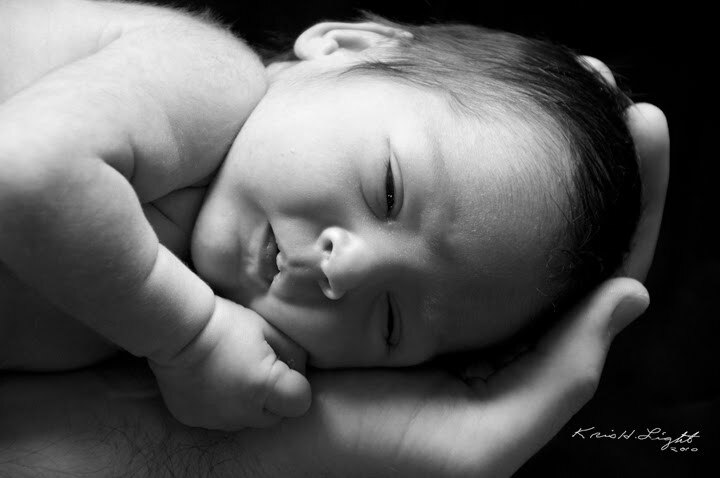 :) I loved this photo of her laying in her father's hand! So sweet!